Hello friends!! This week is a fun one! I’m part of Faith Blum’s novella blog tour and have three reviews this week! First up is PASS ME NOT! 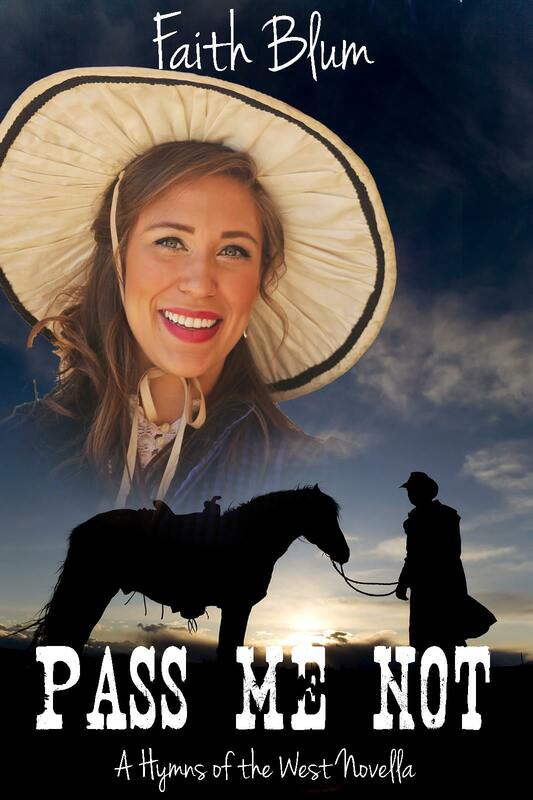 PASS ME NOT is a sweet historical set in the west about two siblings (who are far apart in age) dealing with the recent loss of their parents. 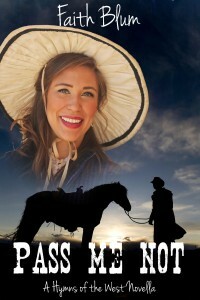 We get to see how they learn to move on together with the help of a mail order bride and her young sister. This is a very quick read at around 18,000 words (approx. an hour) that you won’t want to put down! Faith wrote a great story and I can’t wait to pick up her longer novels! Click on the banner above to see the full tour schedule! Thank you for your short and sweet review!